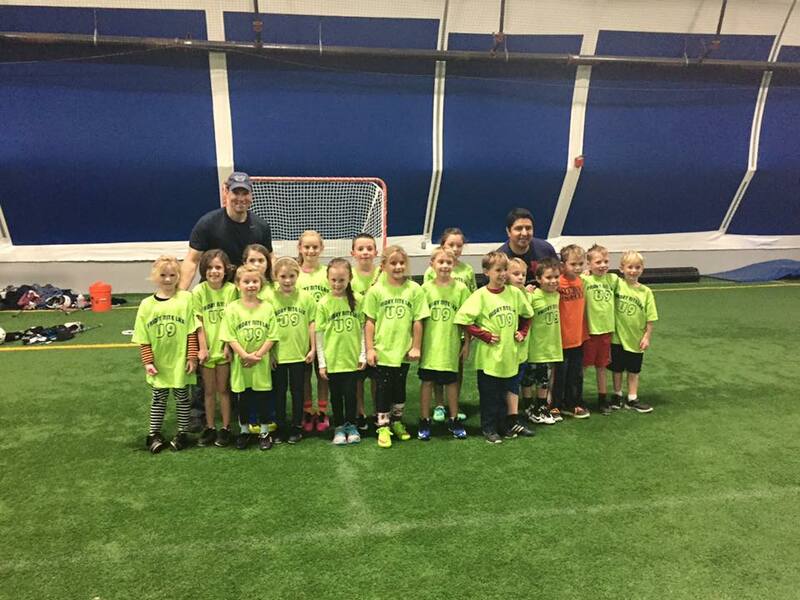 Medway U9 Youth Lacrosse teaches boys and girls, in grades 1 and 2, the important individual and team skills of lacrosse. Our goal is to provide a safe, fun, and positive youth sports experience. Like the sport of lacrosse, our practice sessions are high energy and players are in constant motion. Click here for more information on the Girls U9 Program. Click here for more information on the Boys U9 Program.